How to get Airdrop back into my left navigation bar? where is it in the system? I can use it from the context menu only. some how it was removed from my navagation bar.... how do I get it back? Left navigation bar? On what device are you referring? If you are on iPhone, pull up the control center from the bottom. Airdrop is there. What navigation bar? What context menu? What are you looking at? 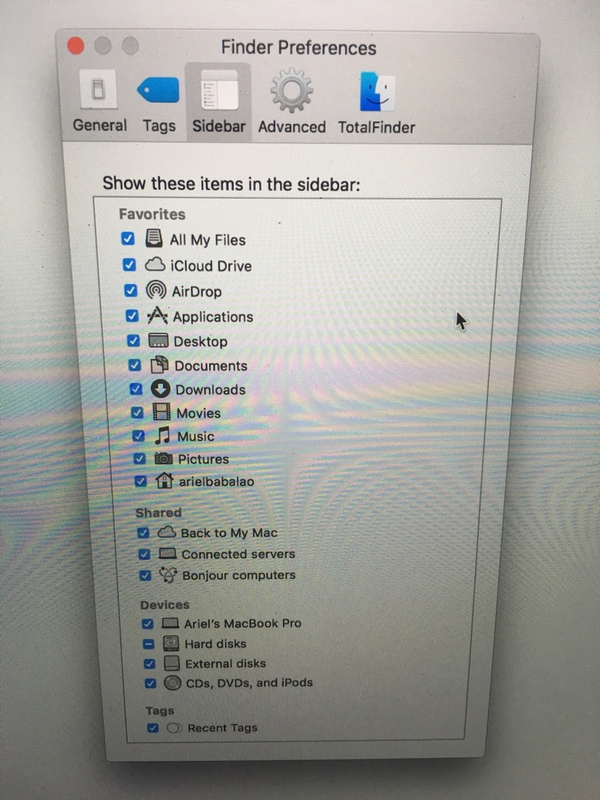 When you open up finder, go to preference> sidebar/ check the airdrop icon. Is it possible to send an email attachment fr my iPhone to my laptop? How do I restart my locked iPhone 5 phone? What is the processor speed of the an Iphone 4? Grade B or C? Here's how the used iPhone grading system works!